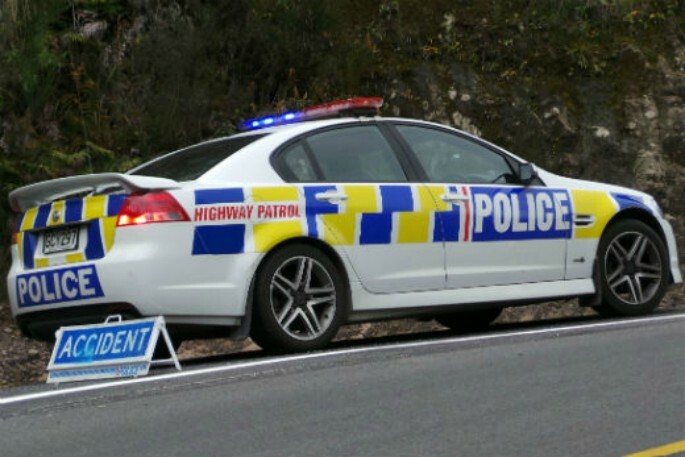 Police are at the scene of a fatal crash on Great South Road, Wiri, Auckland. Emergency services were called to the three car crash between Kerrs and Browns Roads at around 4:10pm. "One person had died at the scene and at least one other person has received moderate injuries and is being transported to Middlemore Hospital via ambulance. "Great South Road will be closed for a number of hours while the Serious Crash Unit carries out a scene examination." Diversions are being put in place, Police ask that motorists are patient if they face delays.